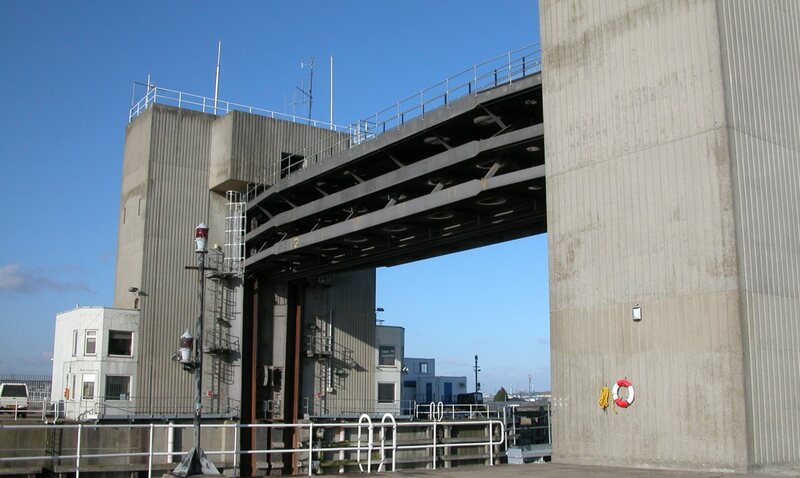 Qualter Hall were awarded this prestigious contract from the Environment Agency, via their National Framework Contractor Birse Civils Ltd, for the refurbishment of the Dartford Creek Barrier. 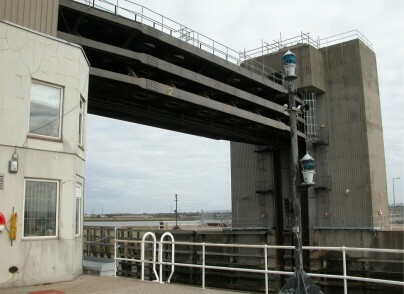 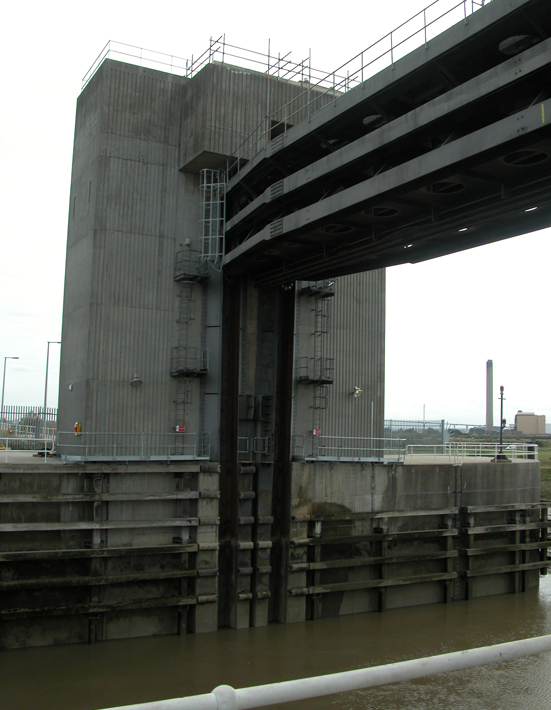 The barrier was built in 1981 to reduce flood risk from the Thames Estuary to Crayford and Dartford, and therefore protects thousands of homes in the area. The refurbishment works carried out included the design and supply of new hydraulic drive and braking systems, new electrical and control systems and refurbishment of the hydraulic latch system including new hydraulic cylinders. 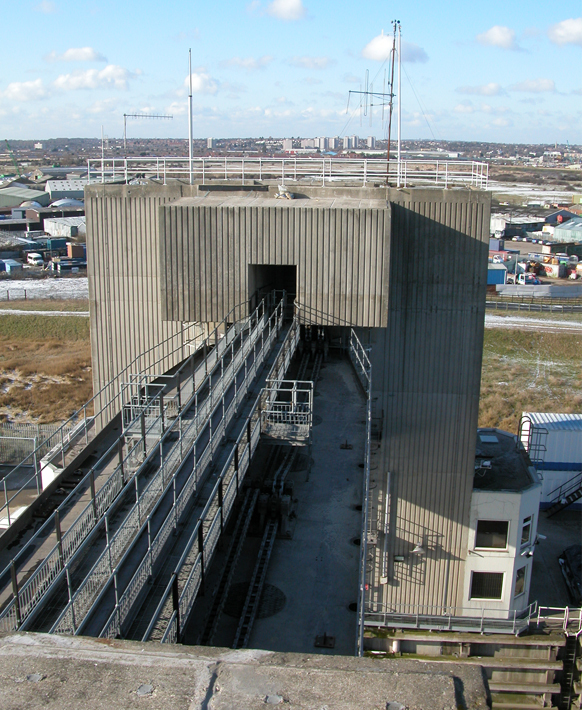 Qualter Hall were also responsible for the on-site installation, testing and commissioning. 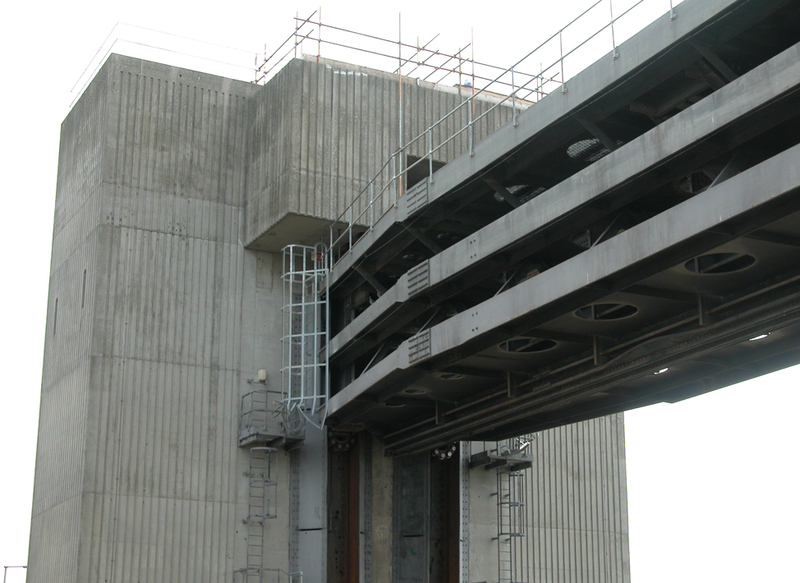 The project brought interesting logistics and challenges working in and around existing operating equipment, for example, a key feature of the upgrade was ensuring at all times that one gate was available in the event that operation was required.